In 2006, Sylvia became a licensed cosmetologist and started working as a hairdresser at the Wade Gordon Salon. Now, she’s not only the director of the Wade Gordon Academy, but she’s also an instructor and helped establish the brand new Wade Gordon Academy in Lubbock. Sylvia has a passion for the cosmetology industry and through her role as director, she works to help aspiring cosmetologists. 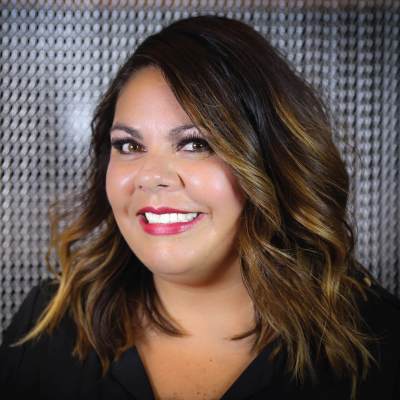 She has a heart for the local Amarillo and Lubbock communities and loves to give Wade Gordon Academy students opportunities to give back to local organizations through salon services and volunteering. Valerie trained at the TIGI academy in London, NYC and Dallas. She has a love for education and passion for continuing her own education as she helps others continue theirs. 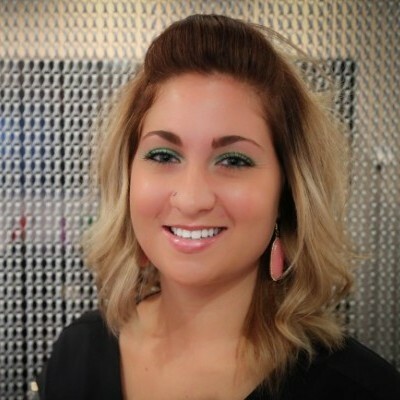 Valerie has been with Wade Gordon since 2009 and began working at the Wade Gordon Academy in 2011. Working as the Director of Education, Valerie loves to teach and inspire students and believes that anyone can become a great hairdresser, they just have to want it bad enough. 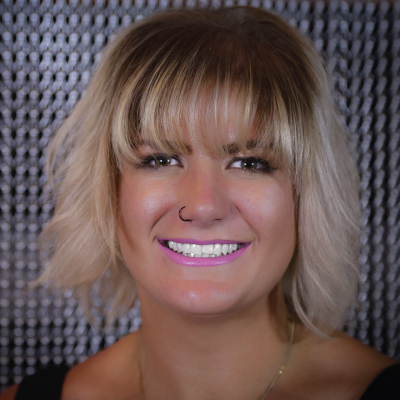 Krys has been with Wade Gordon since 2005 and loves being able to help students achieve their dreams and grow into talented, dedicated cosmetologists. Krys was trained by Sylvia Rodriguez and attends DOE and FAME conferences every year for further cosmetology and instruction training. Krys’s passion for cosmetology makes her a great instructor and invaluable part of the Wade Gordon Academy. My name is Paul Hernandez and I am a Wade Gordon Academy Alumni, I fell in love with hair at a very young age and knew instantly the beauty industry was for me. Following graduation from WGHA I enrolled into the instructor program where I truly fell in love with teaching and the WGHA culture. My specialties are color and styling, and you can usually find me out on the floor of the academy pushing my students creativity. Family is everything to me, in my free time I enjoy movies or going out dancing with friends. My name is Bekki Hurtado. I have been a licensed cosmetologist for 17 years and an instructor for 2 years. Cosmetology is my true passion. I am new to the WGHA family but they make me feel just that, like family. In my free time I enjoying spending time with my husband and 2 kids. Who keep us busy as a taxi service but wouldn’t change it for the world. 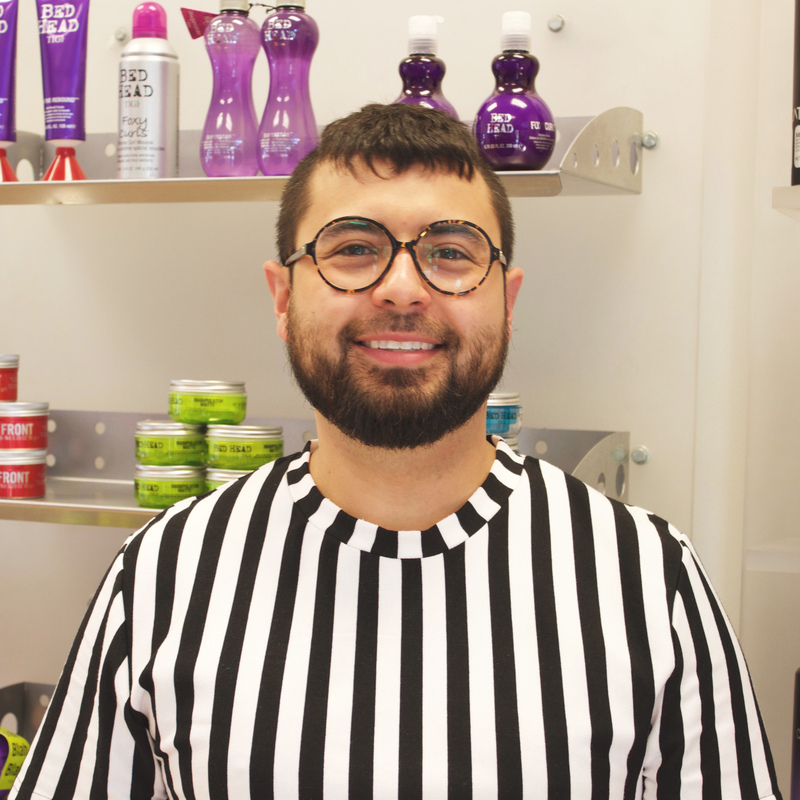 Seth has been in the industry since 2012, and has a passion for all things in this industry! This passion led him to pursue a career in education where he received his instructors license and began working for WGHA in 2015. Since then Seth has taken countless continuing education classes with world renowned educators to be able to provide his students with the best education possible! 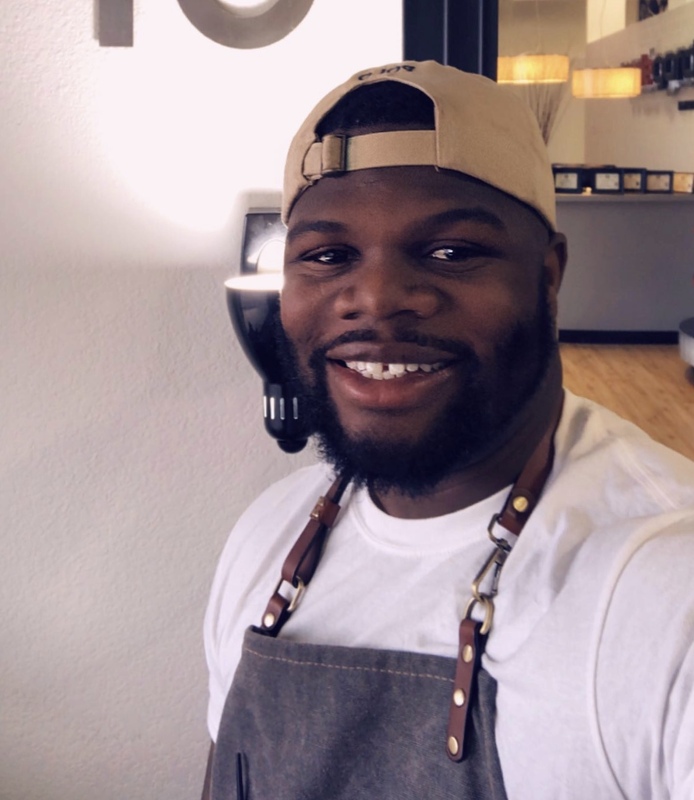 He since then has expanded his education to include a Barber and Barber instructor license. My name is Josiah Baros, i’m 29 years old. I’m originally from Hereford Texas but moved to Amarillo Texas in 2001 where I graduated from Tascosa High School in 2005. I graduated Wade Gordon Hairdressing Academy in 2014 and in 2015 I enrolled in the instructor program to become part of the WGHA family. My specialties are color and cuts, I have also studied at the TIGI academy in Dallas Texas learning lab. My hobbies are running, biking, music and traveling. You can always catch me at the academy where i’m teaching and spreading my passion and artistry for hair.